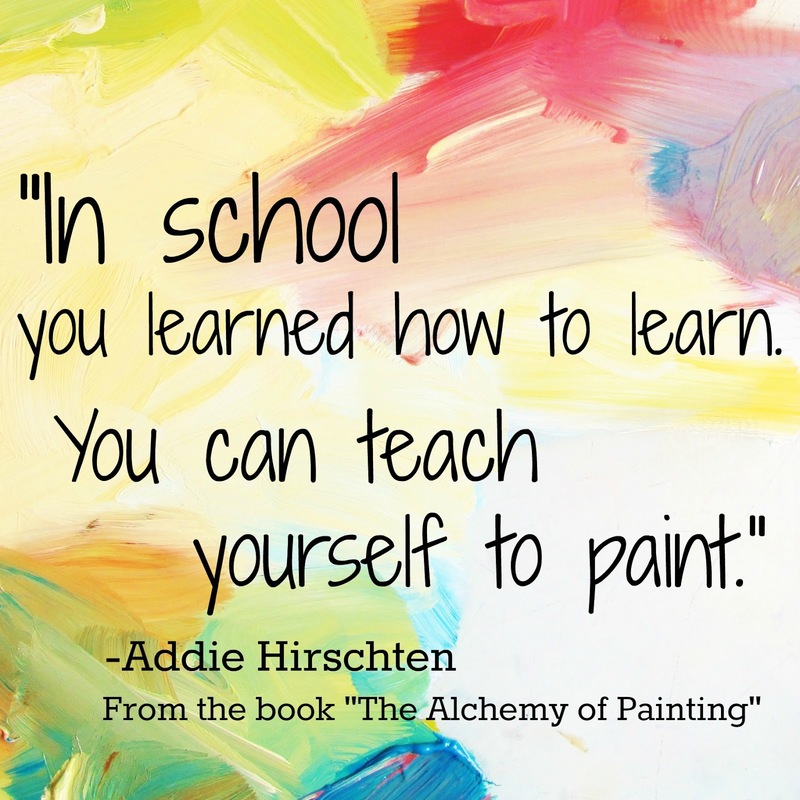 New Alchemy of Painting Online Courses! 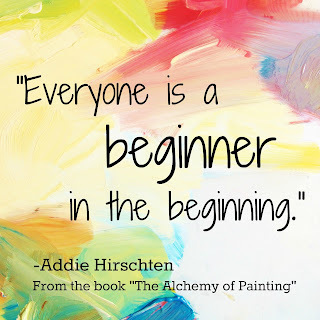 Would you like to learn how to paint flowers? 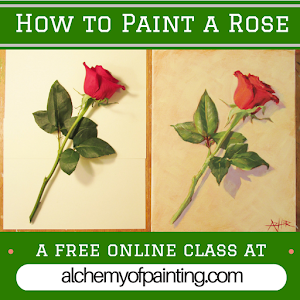 Join the *FREE* online painting class "How to Paint a Rose" at www.alchemyofpainting.com! 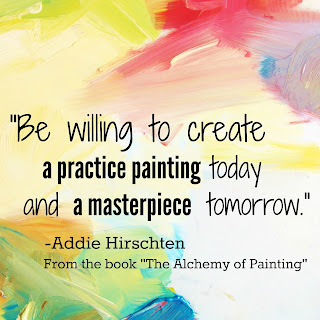 Get to know me as an art instructor and honor the beauty of nature by creating your own floral painting today. 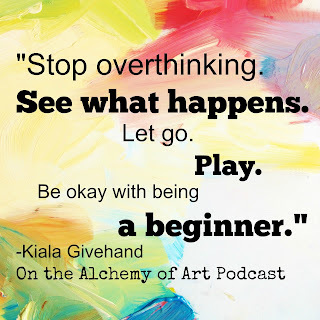 Today's episode features an interview with the Book Artist and Creative Business Coach, Kiala Givehand, and the Chinese folktale, The Story of Tanabata. 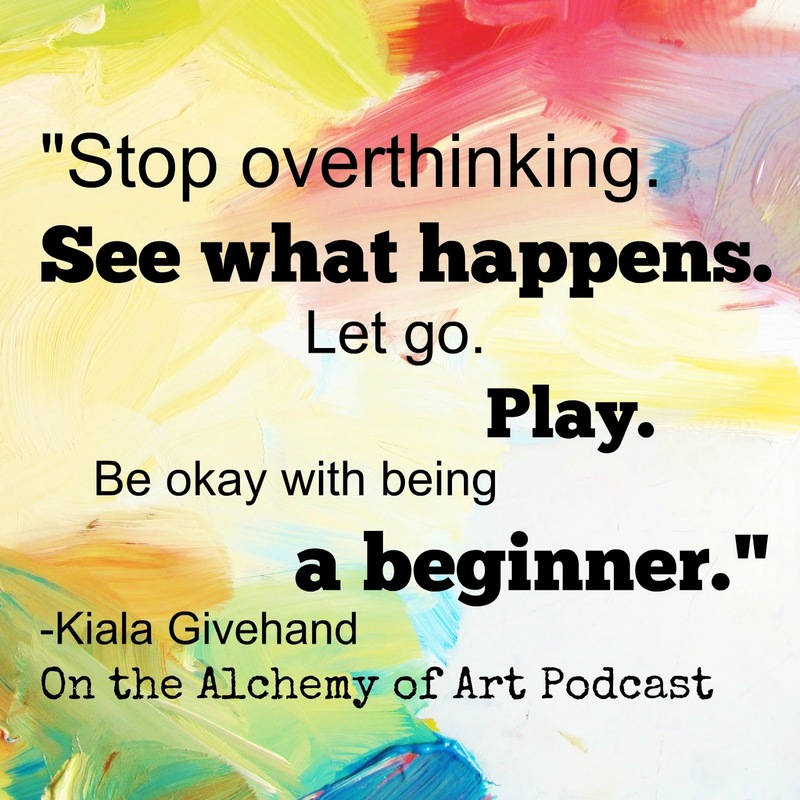 Kiala Givehand is a creativity and empowerment coach, poet/writer/editor, mixed media book artist, and workshop leader. 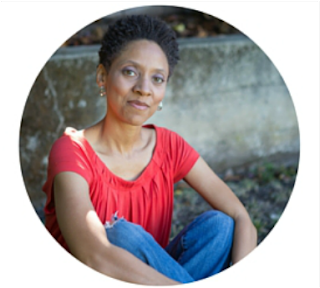 Givehand received an MFA in Creative Writing and Poetry from Mills College. For more than 15 years she taught English and Language Arts at every level including college level Creative Writing, Humanites, and English Composition. 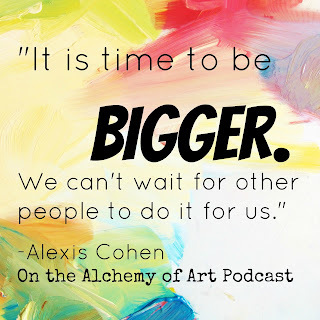 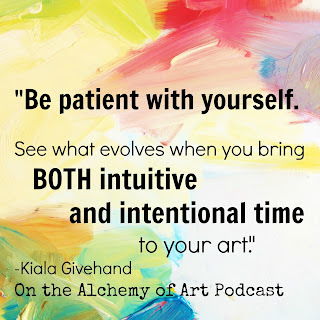 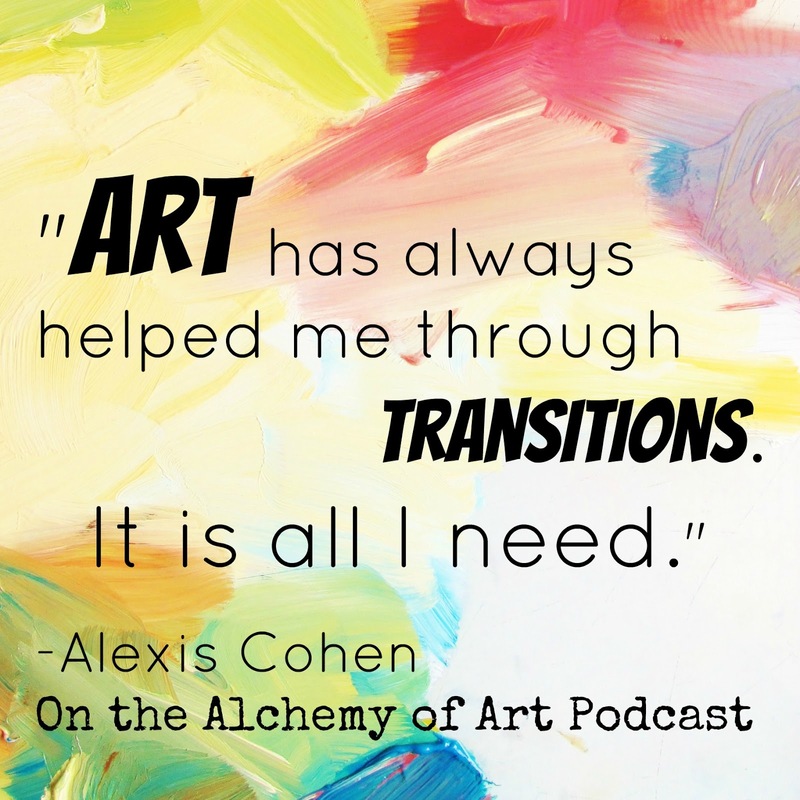 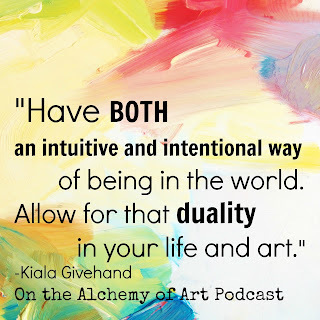 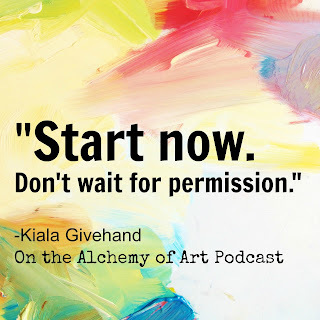 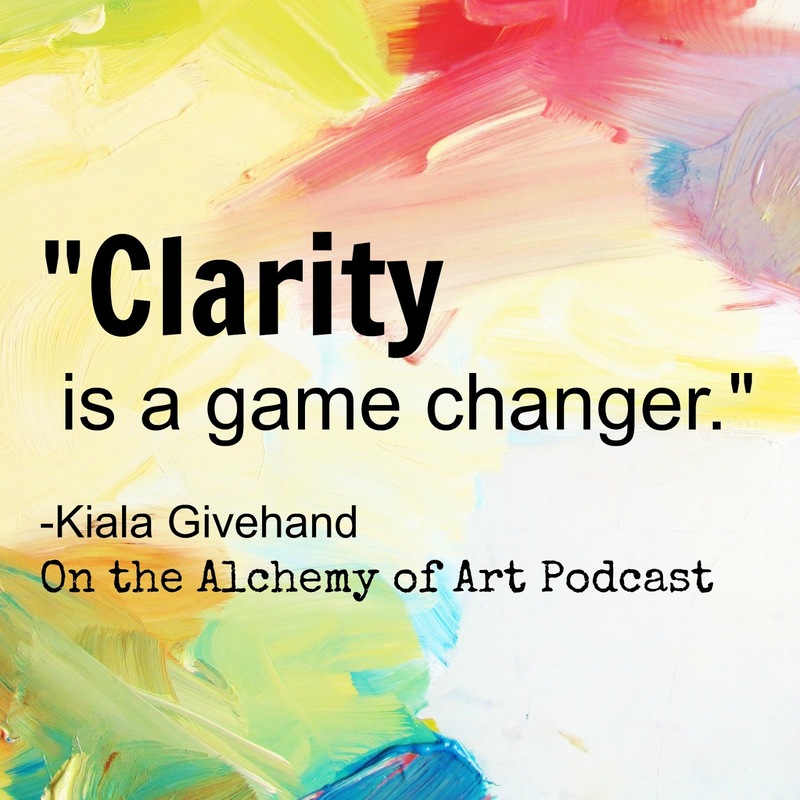 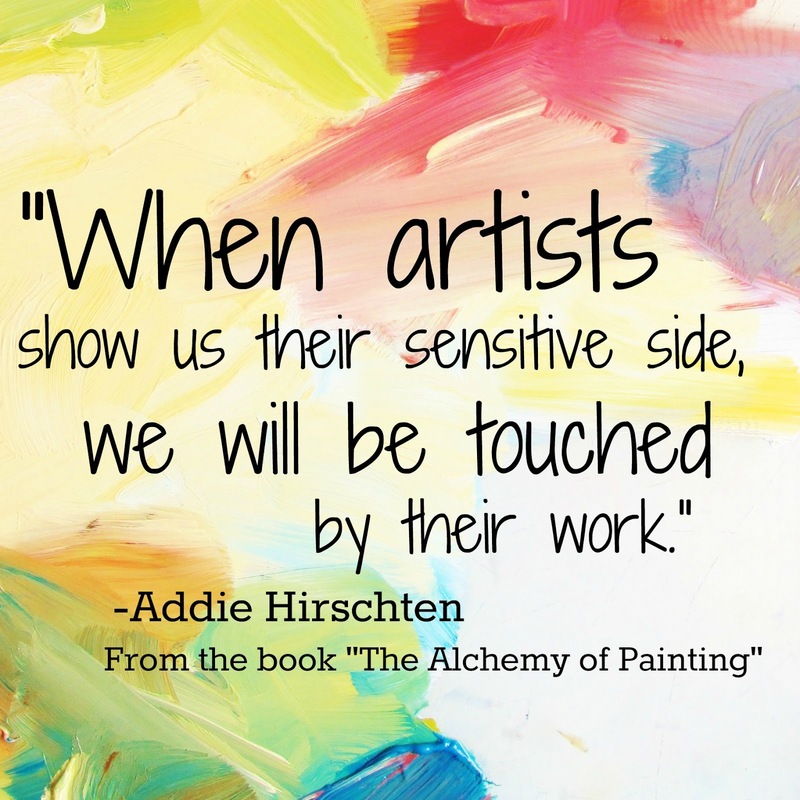 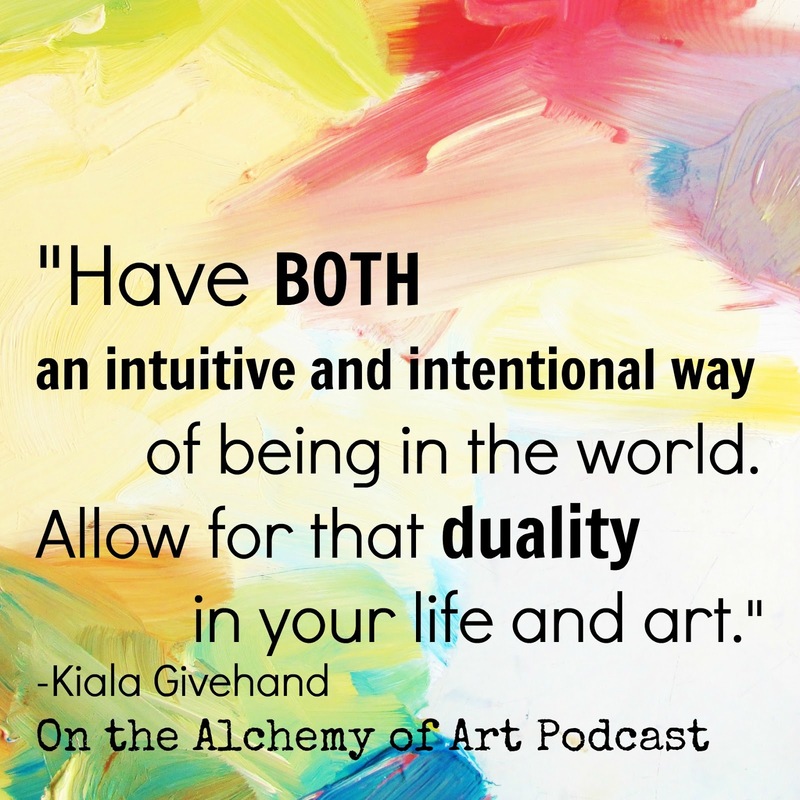 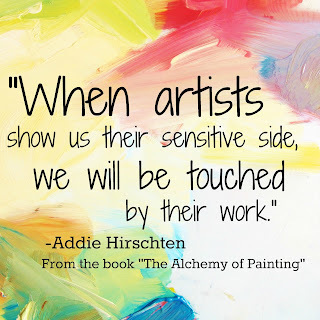 On the Alchemy of Art Podcast we interview artists from a wide variety of mediums about their creative process and art philosophy. 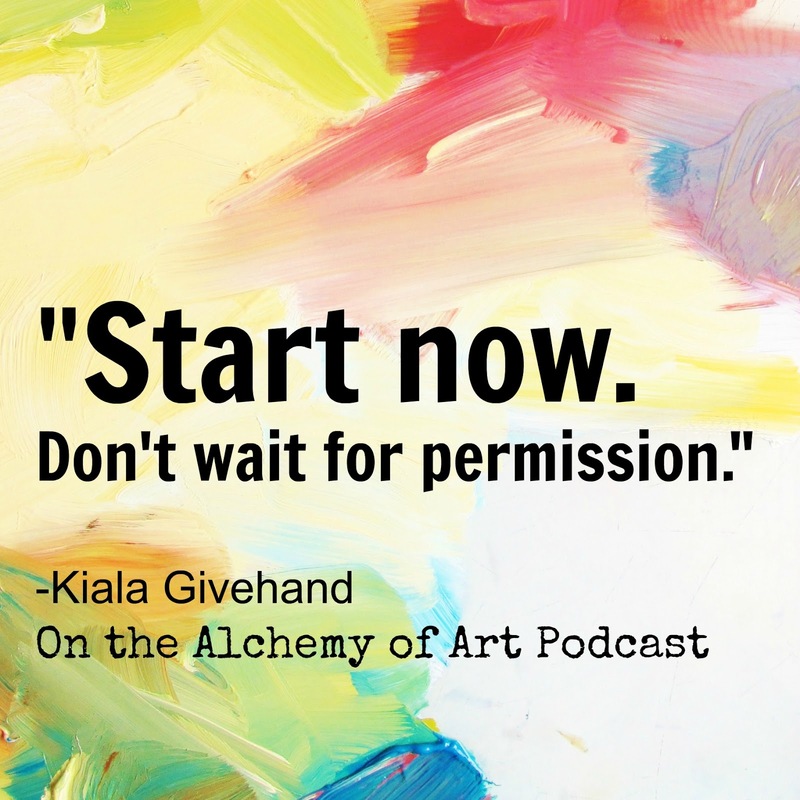 Each episode includes folktales and true stories about artists to inspire you and keep you going. 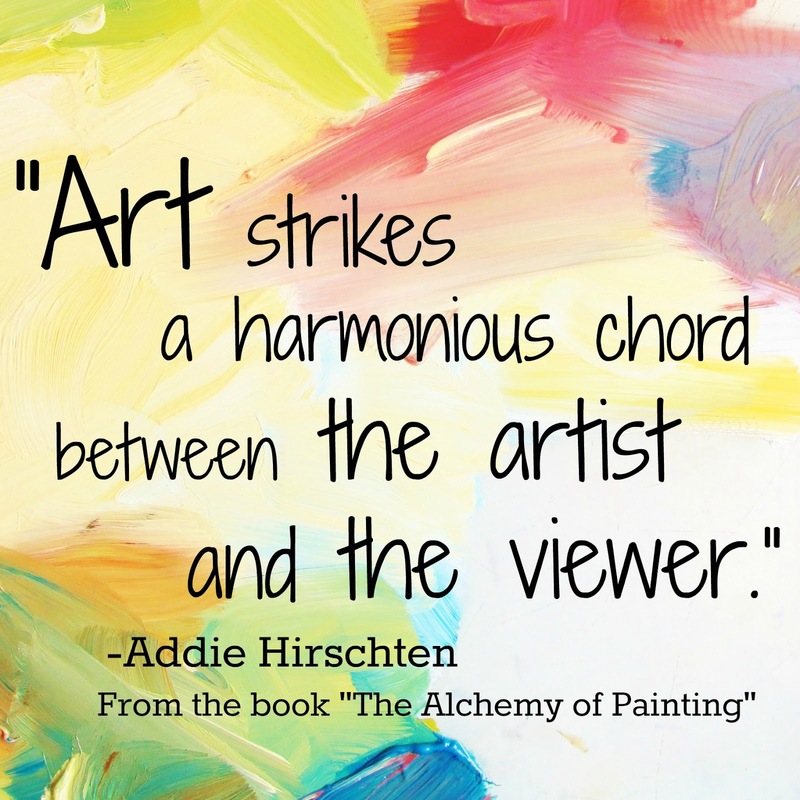 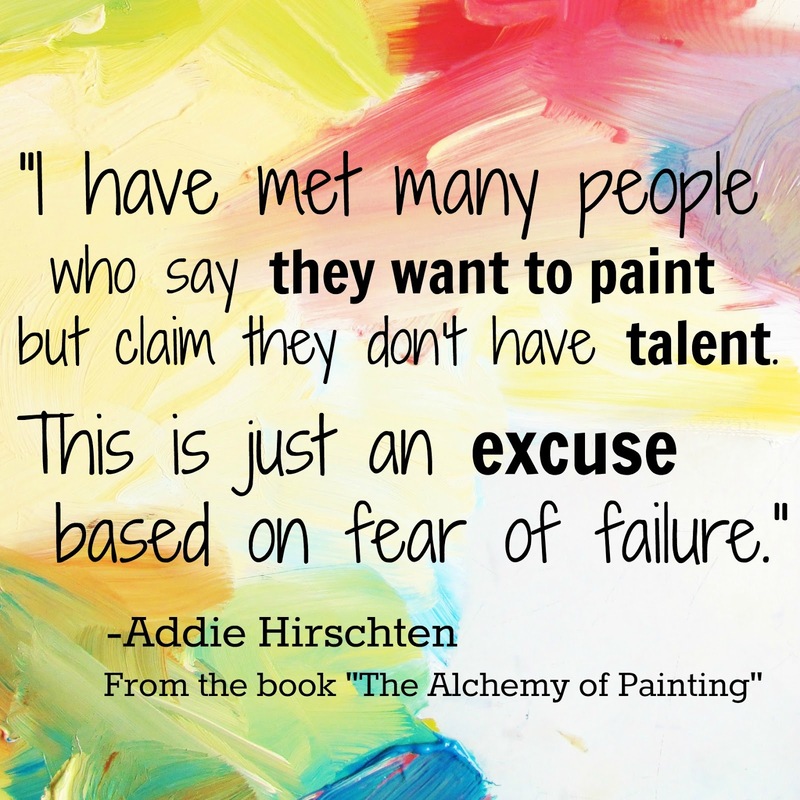 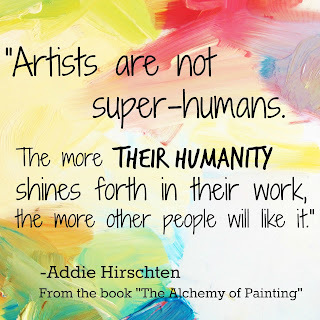 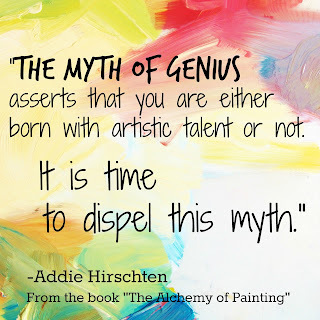 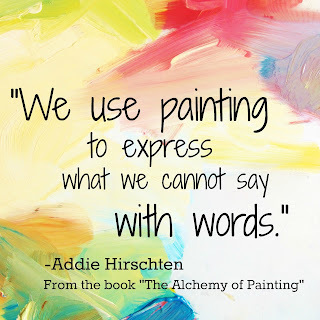 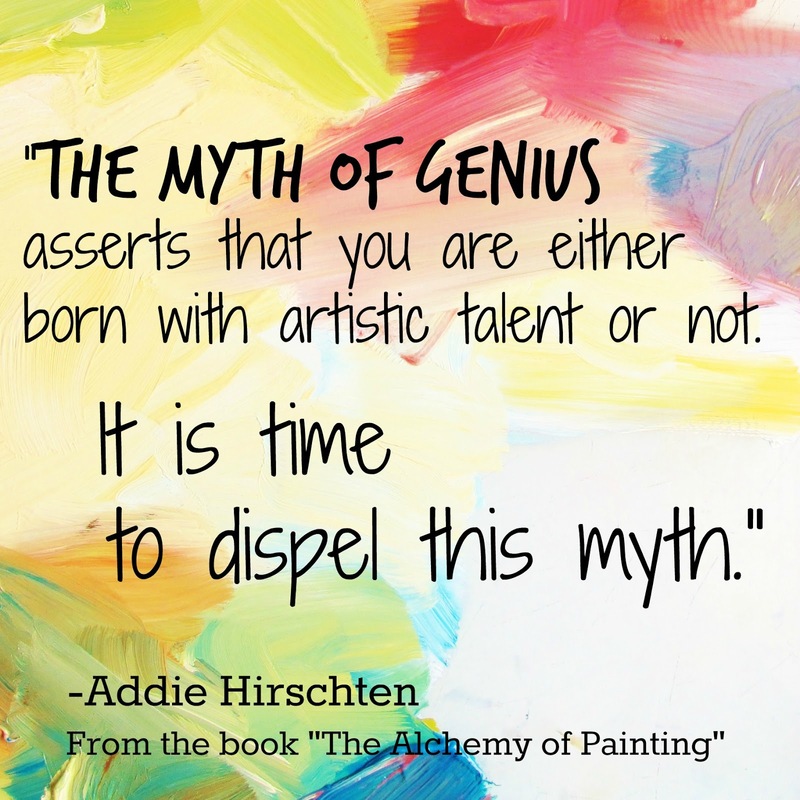 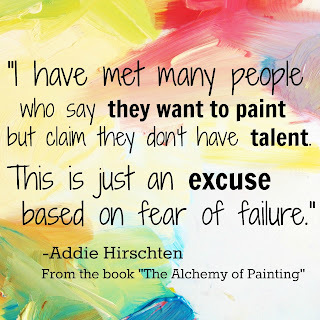 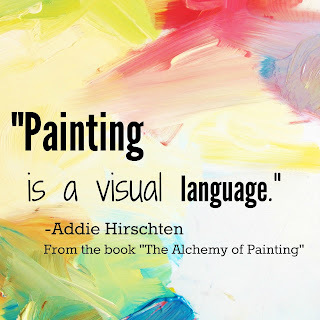 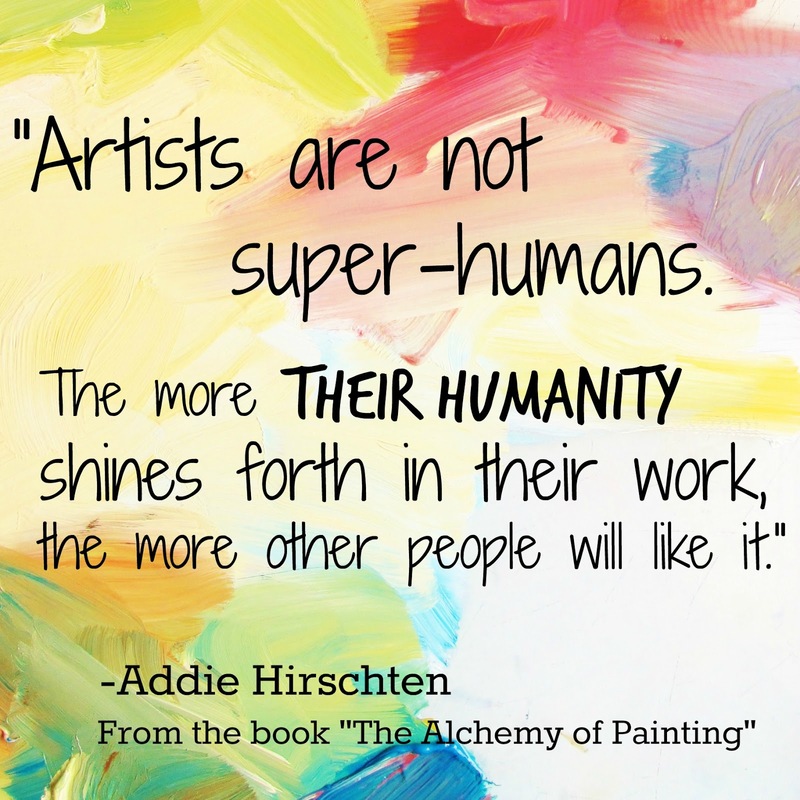 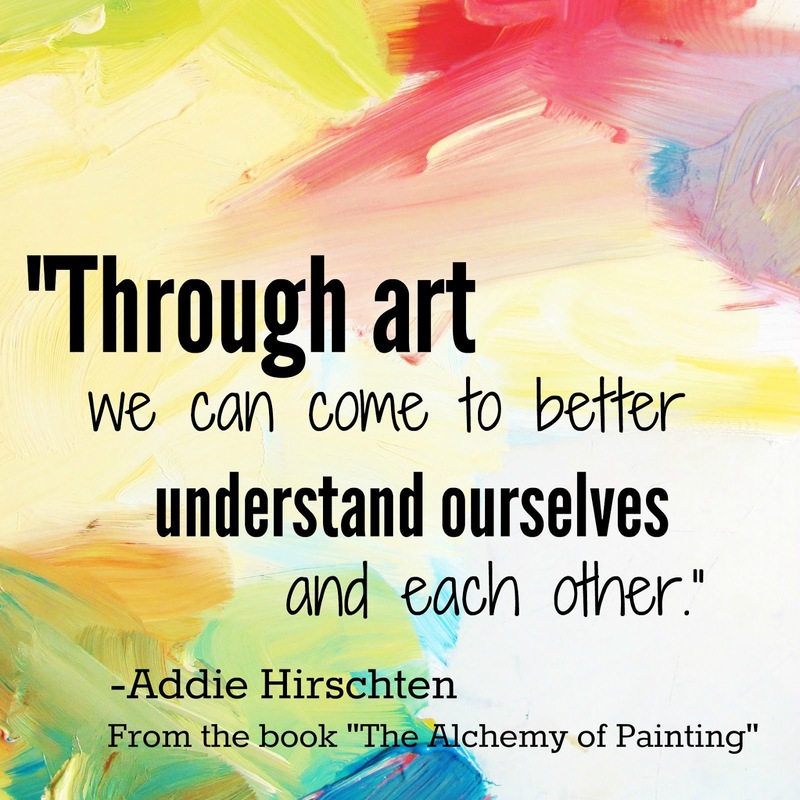 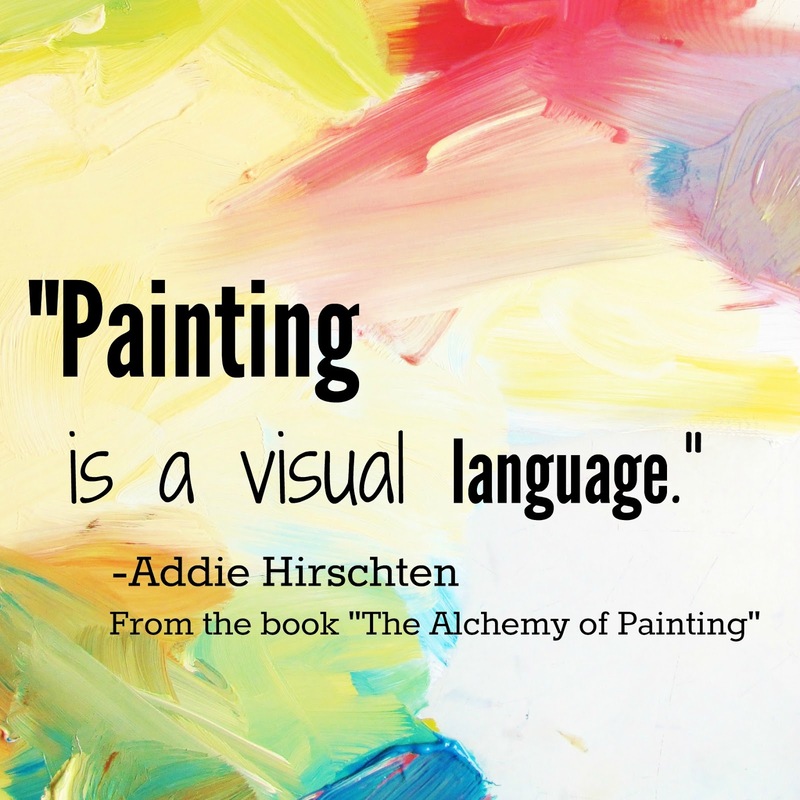 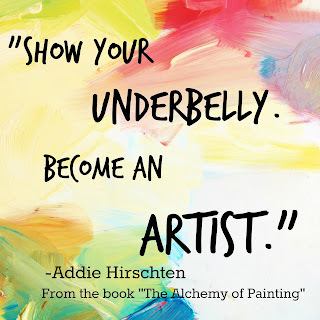 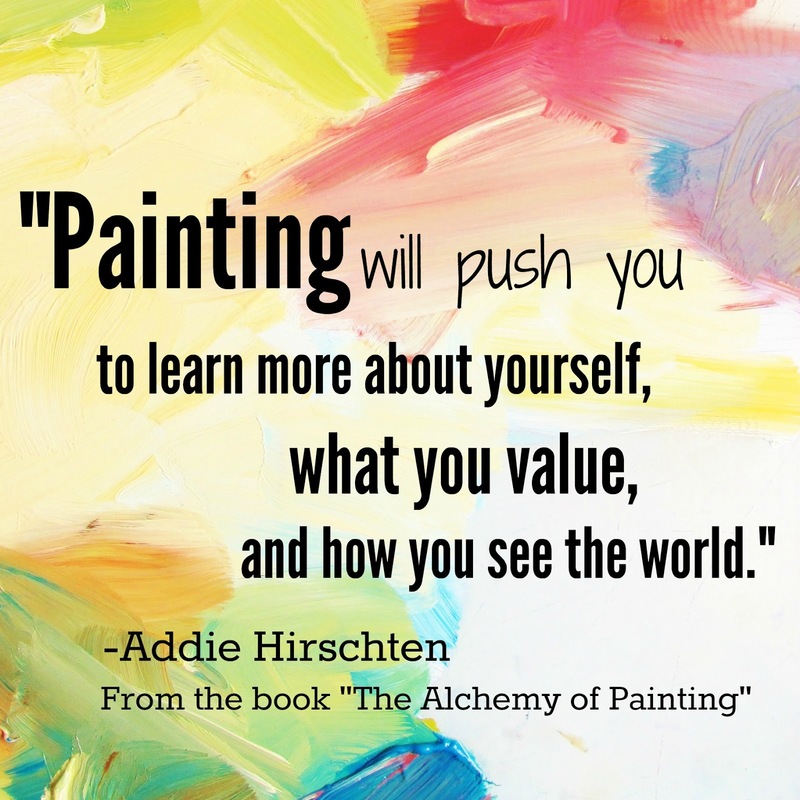 Hosted by Addie Hirschten, a contemporary impressionist painter, art teacher, author and public speaker. 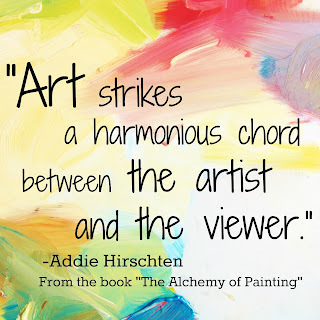 Find out more at www.azhirfineart.com. 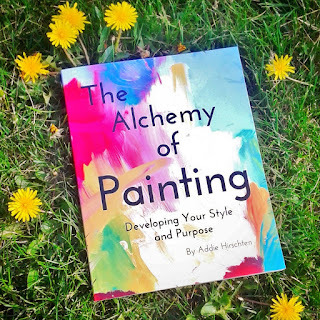 Alchemy of Painting Book is available!!!! 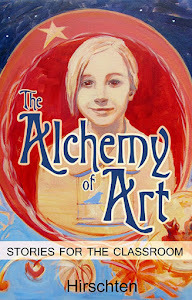 PRE-ORDER NOW AT 15% OFF! 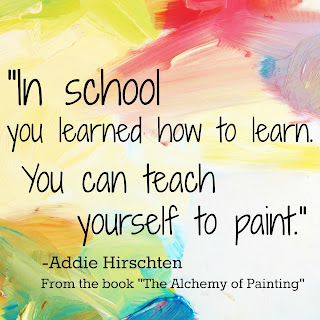 Are you interested in developing your painting skills? 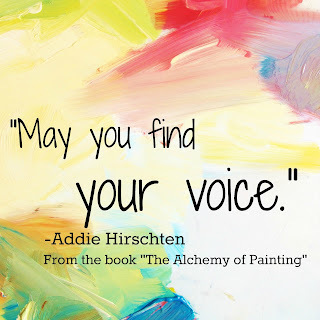 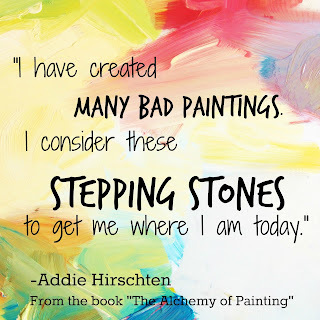 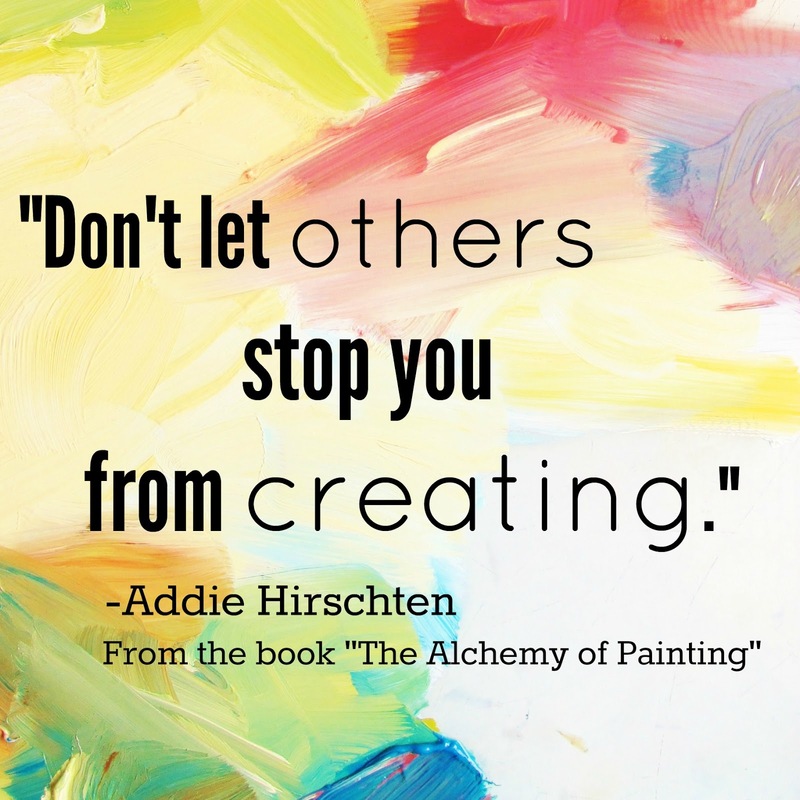 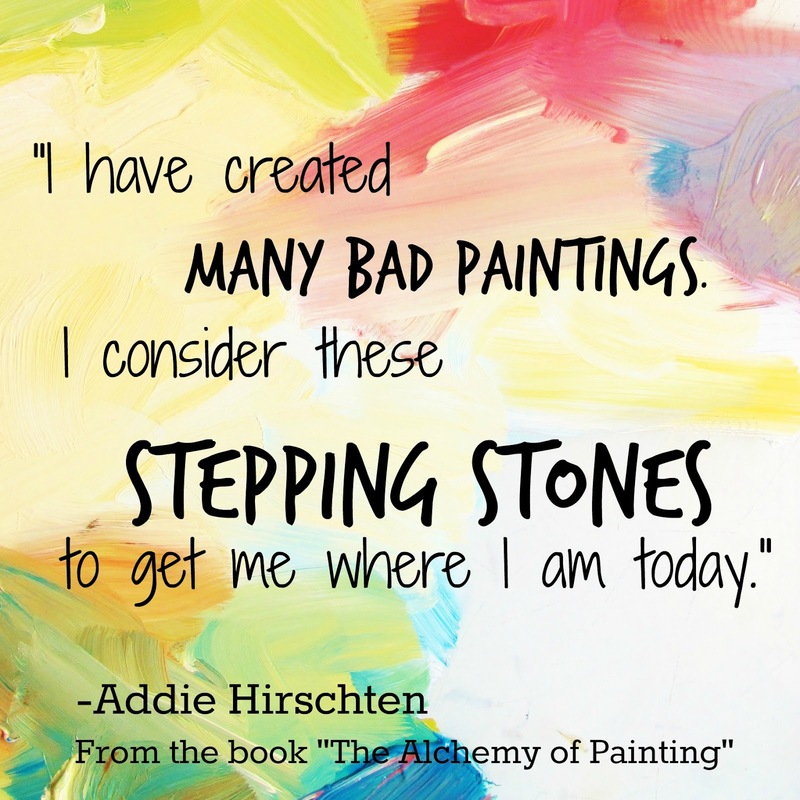 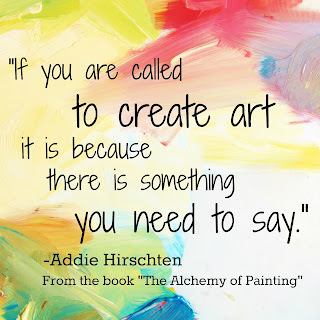 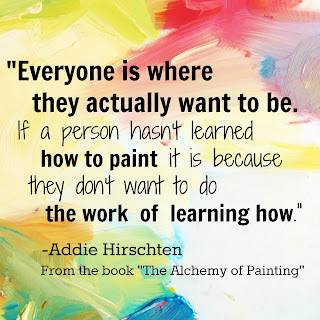 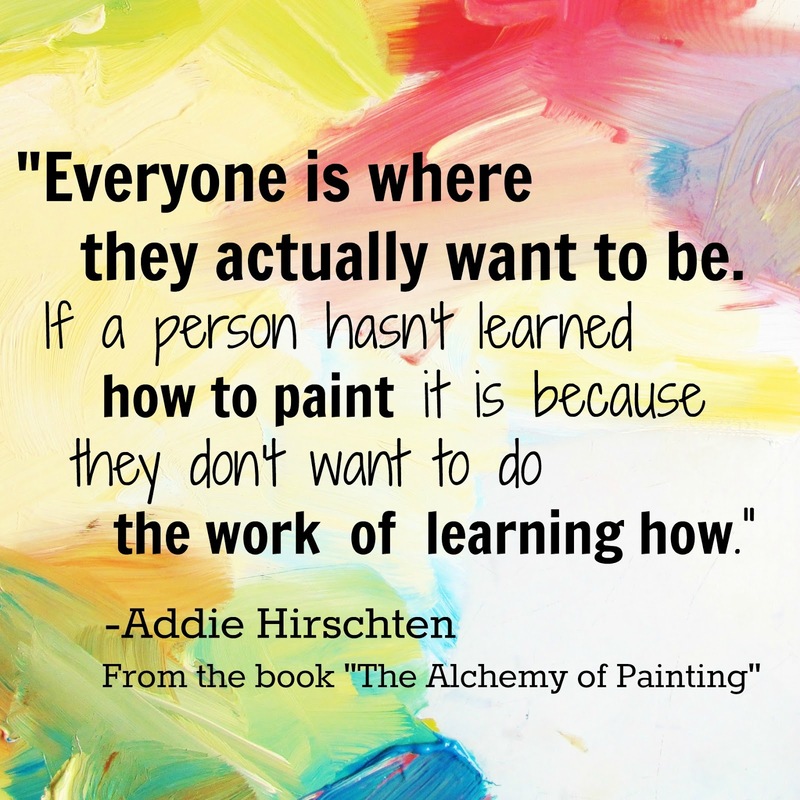 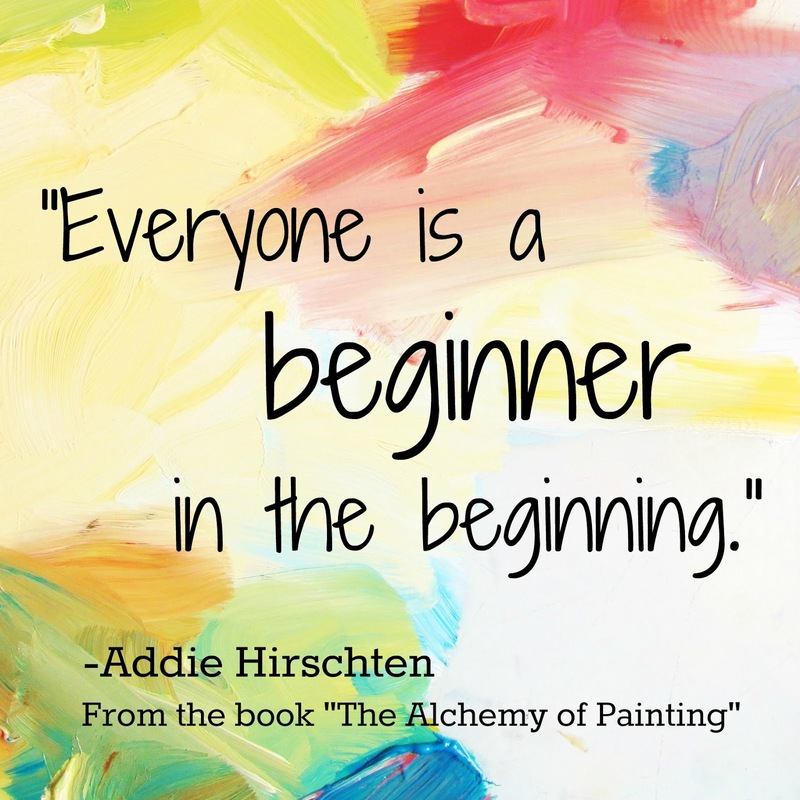 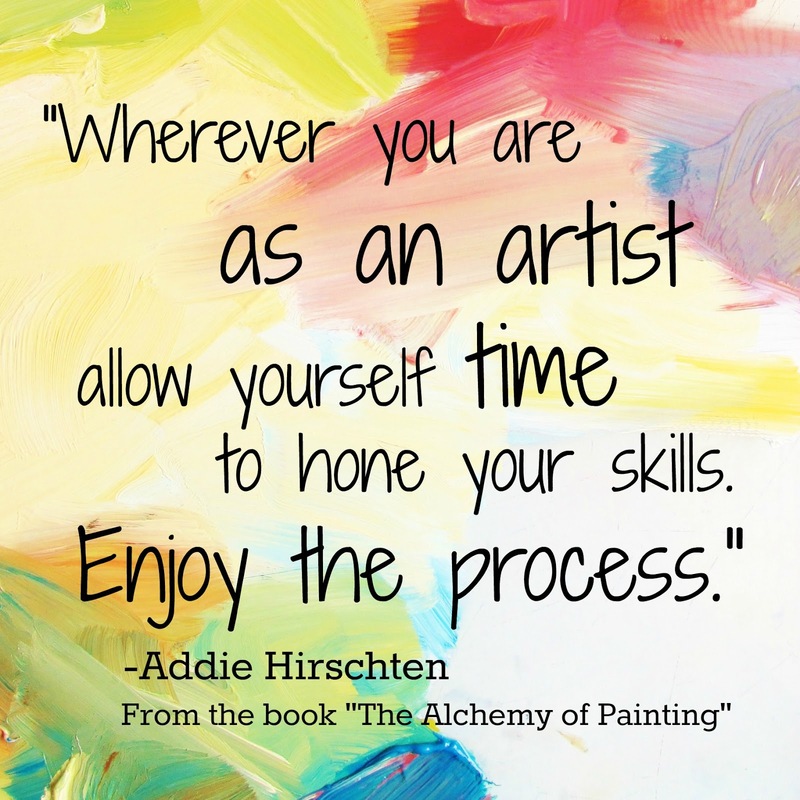 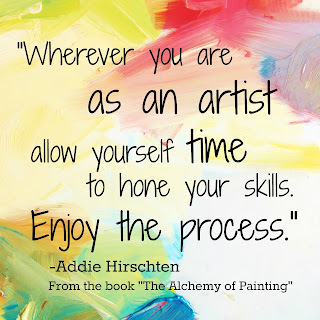 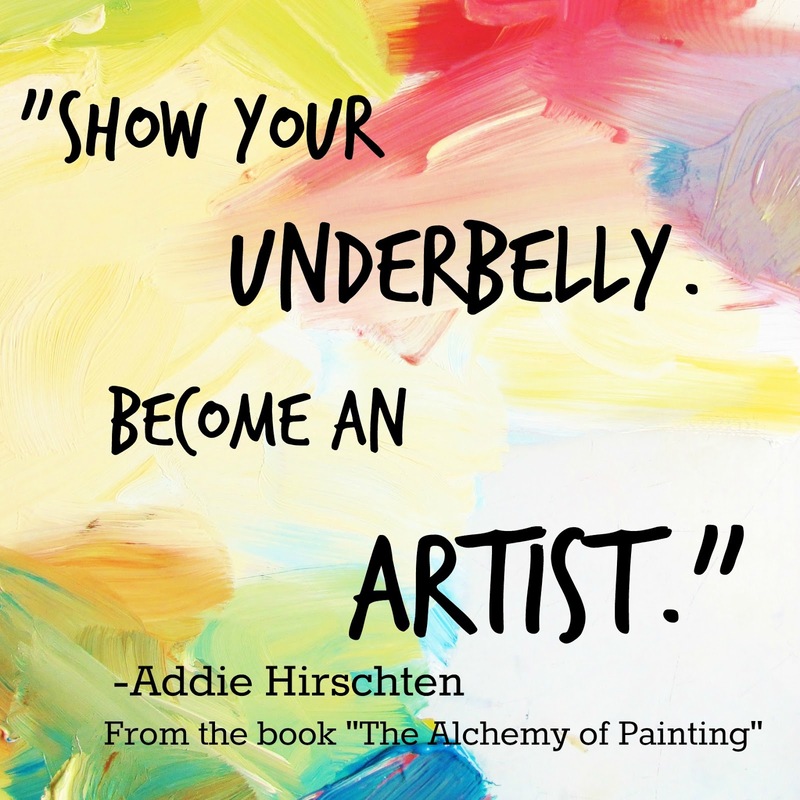 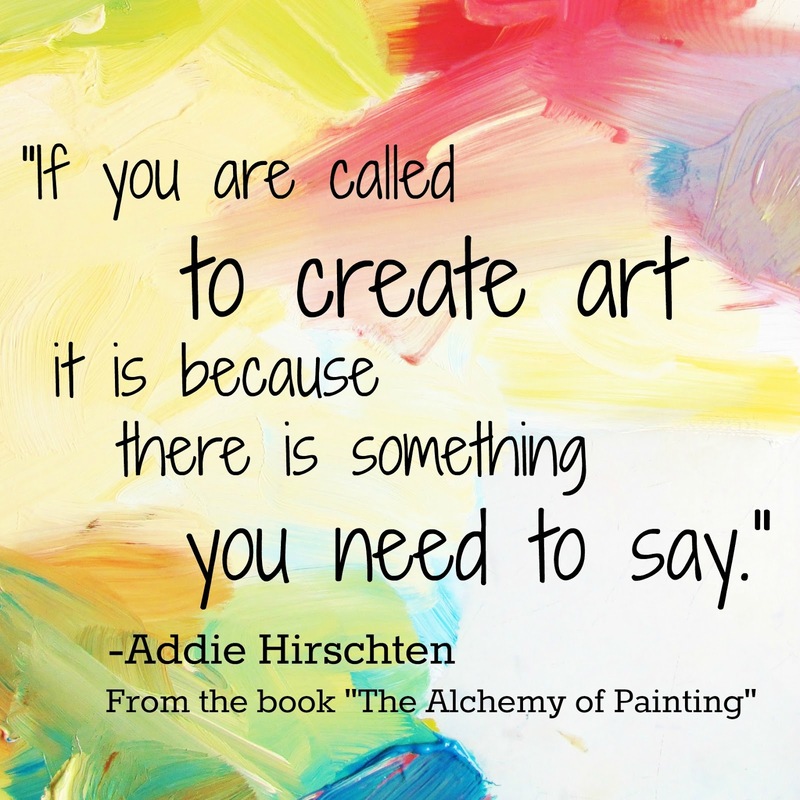 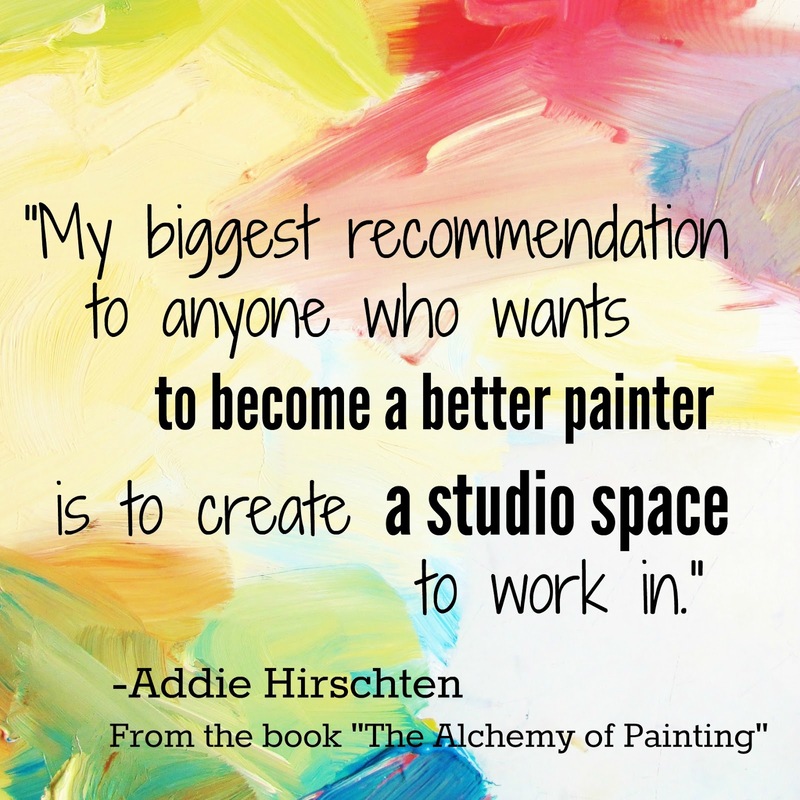 Inspired by questions asked by her painting students, artist Addie Hirschten created this book to encourage your individual artistic journey. 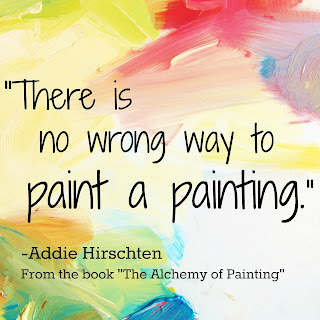 This how-to guide for painters both explains basic painting techniques and prompts you to develop your own artistic style. 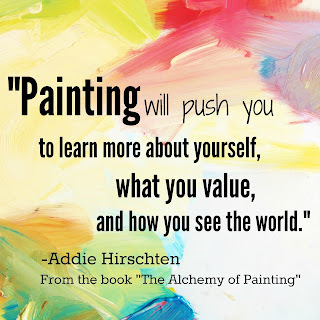 Topics covered included painting materials, creating an art studio, steps to painting, developing your signature style, tricks of perspective, values, composition, color mixing, color harmony, the role art will play in your life and more! 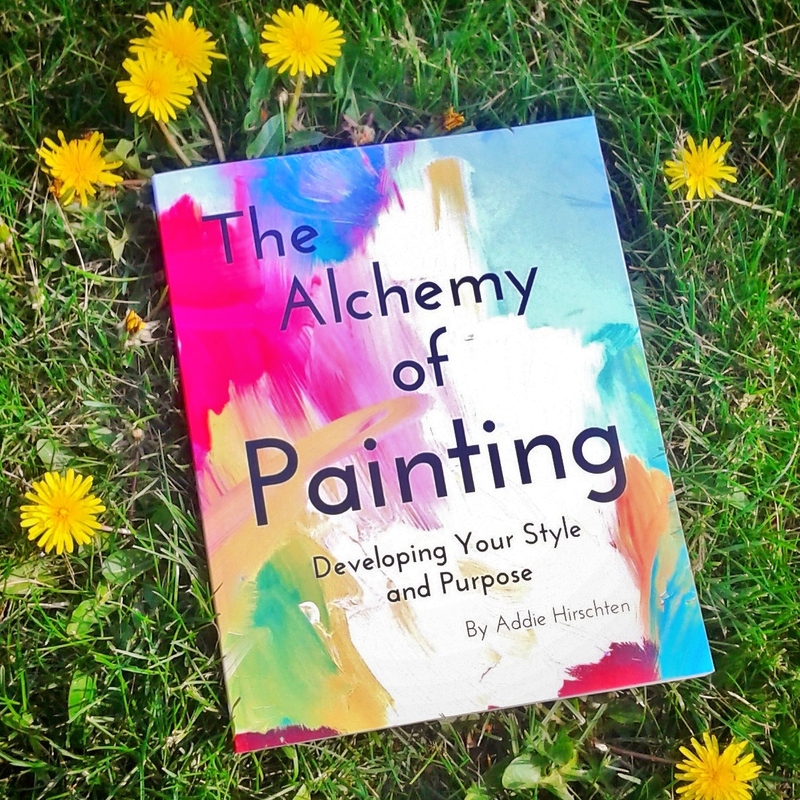 The classic exercises in this book will help you develop your skills whether you wish to work abstractly or realistically. 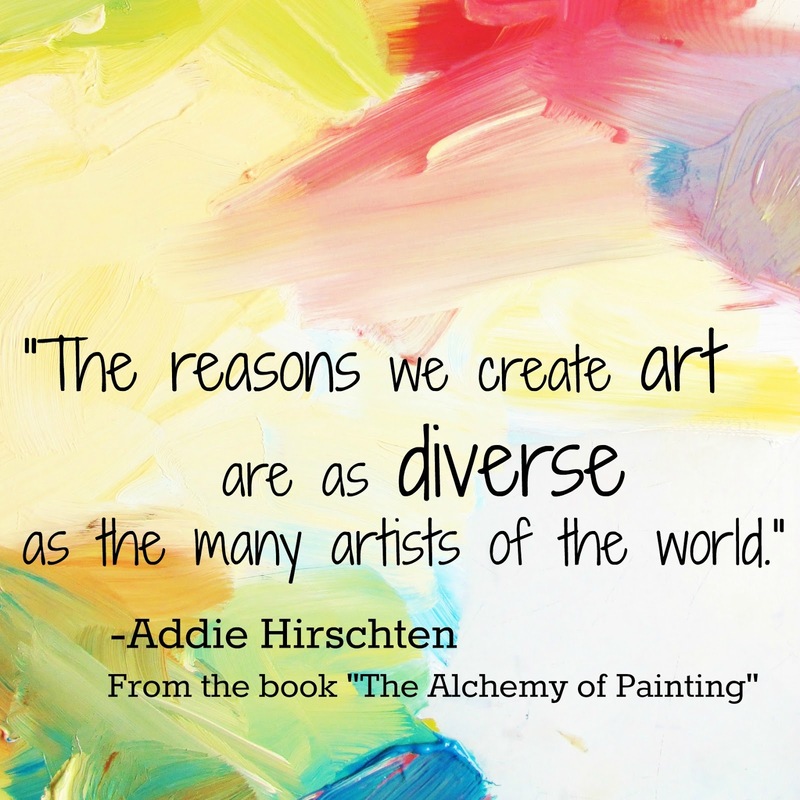 The many contributing artists share a wide variety to styles to inspire you. 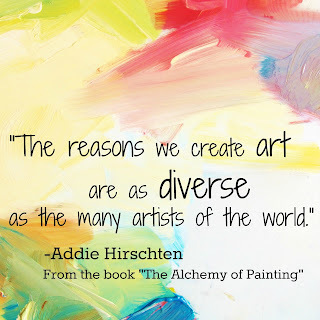 They include Trisha Adams, Charlene Brown, Elizabeth Chapman, Lynn Dunbar, Jessica Green, Sofiya Inger, Megan Jefferson, Dima Kroma, Pamela C. Newell, Leslie Saeta, Carrie Schmitt, and Randall David Tipton. 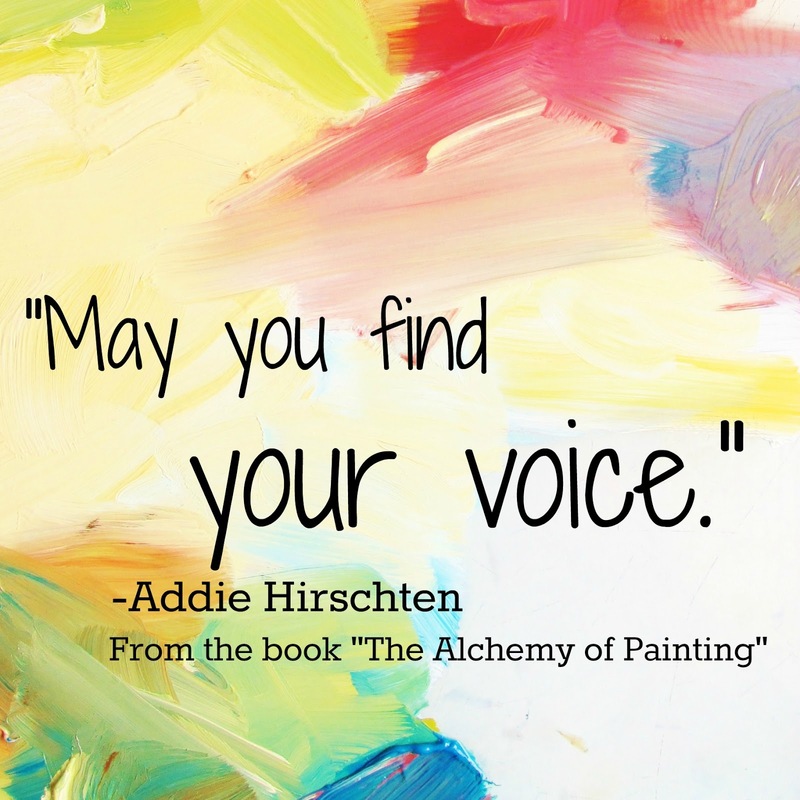 If you plan on attending the book launch party June 24th 2017 pick up your book then! 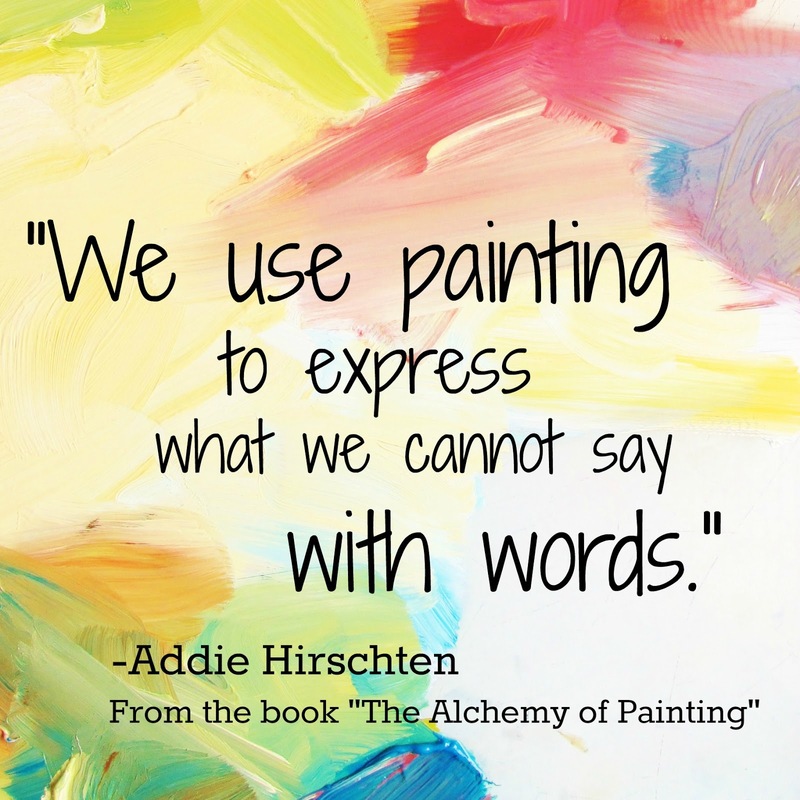 Send us a message and we will refund your shipping fee at the party. 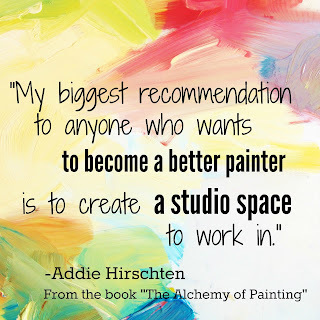 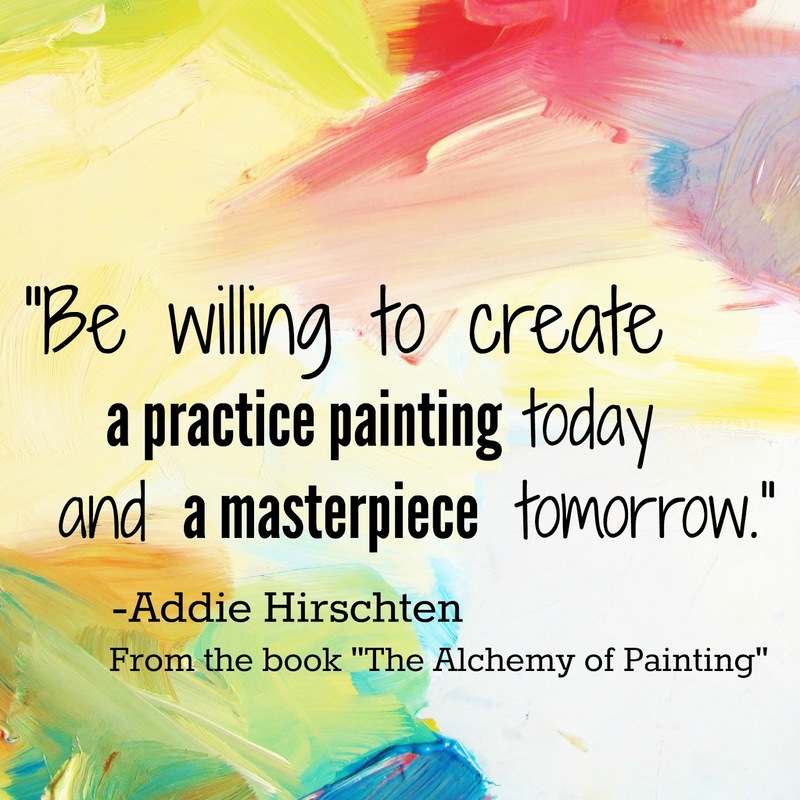 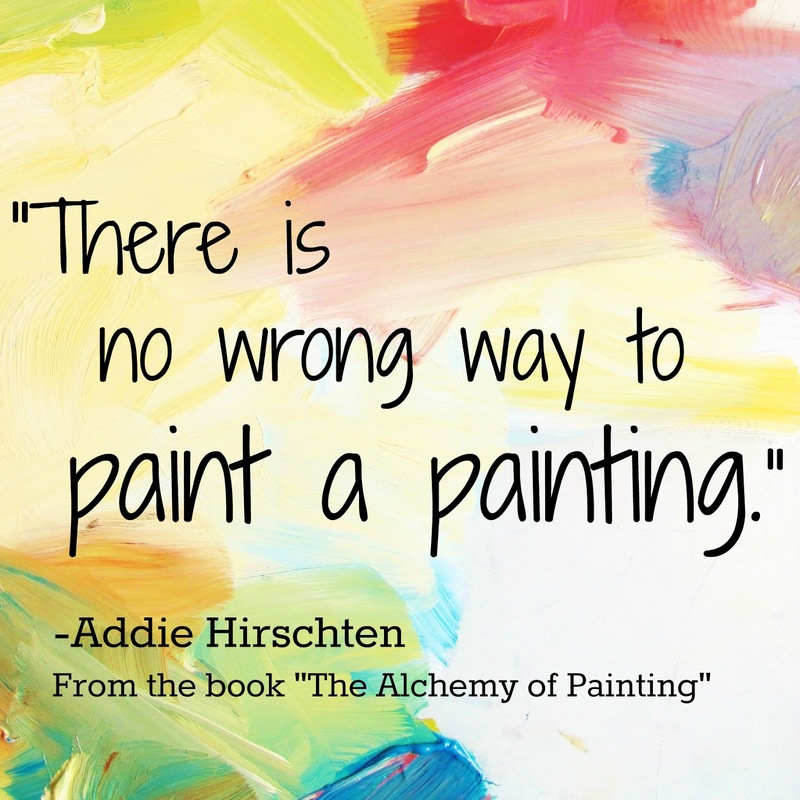 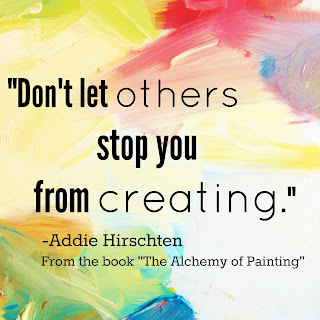 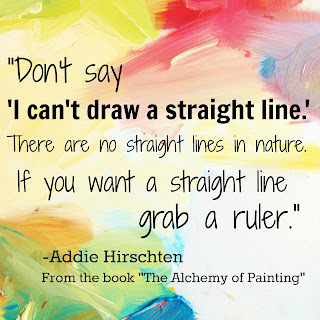 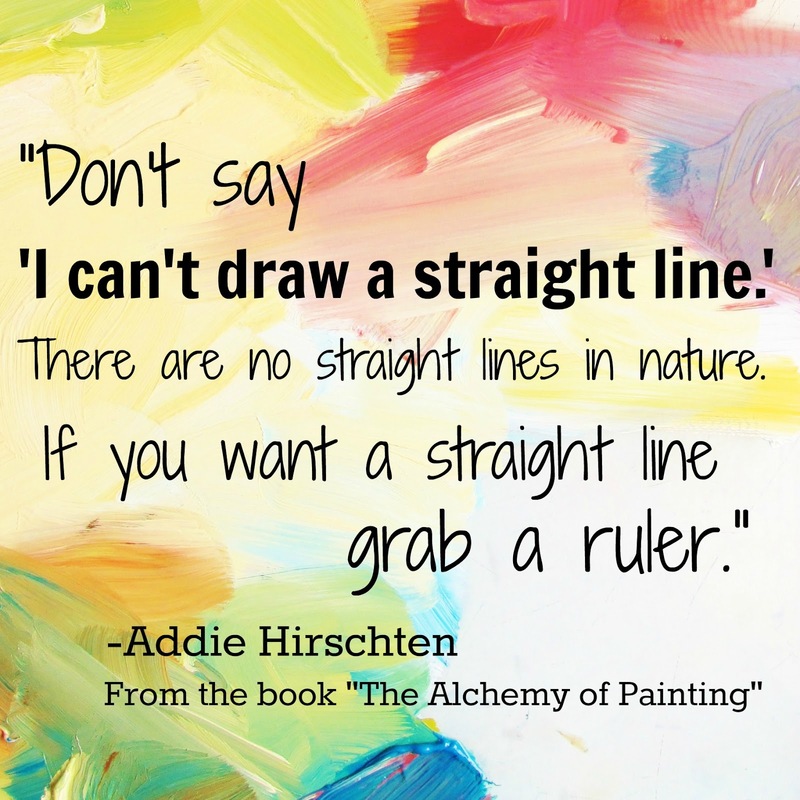 Order "The Alchemy of Painting: Developing Your Style and Purpose Today! 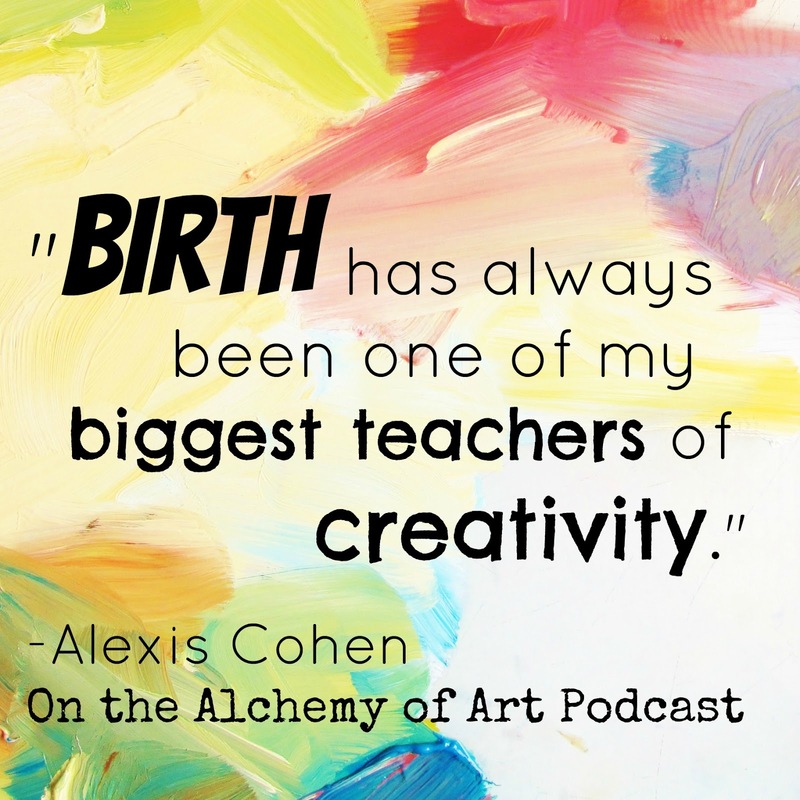 Today's episode features an interview with Creativity Doula, Alexis Cohen. 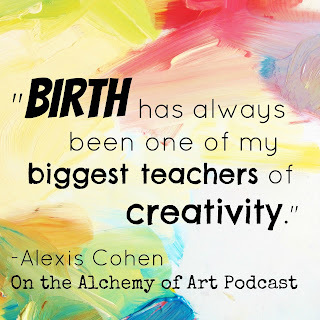 Cohen is a certified hypnotherapist, birth doula, creativity coach and visual artist. 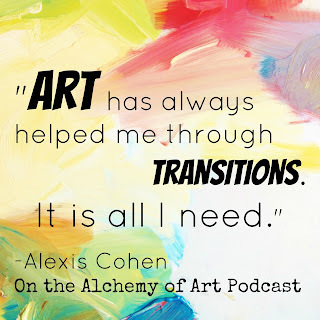 Find out more about her creativity coaching at www.alexiscohen.org or on her art website www.alexisjae.org. 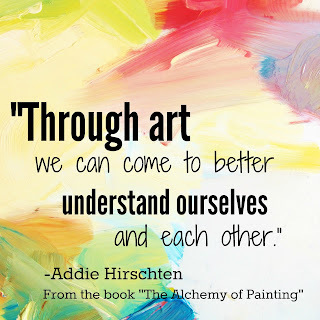 The story of the day is how the song "We Shall Overcome" was changed to become one of the most powerful unifiers of the civil rights movement of the 1960s.